Mobi’s Latest Book – AZZY – Coming soon! 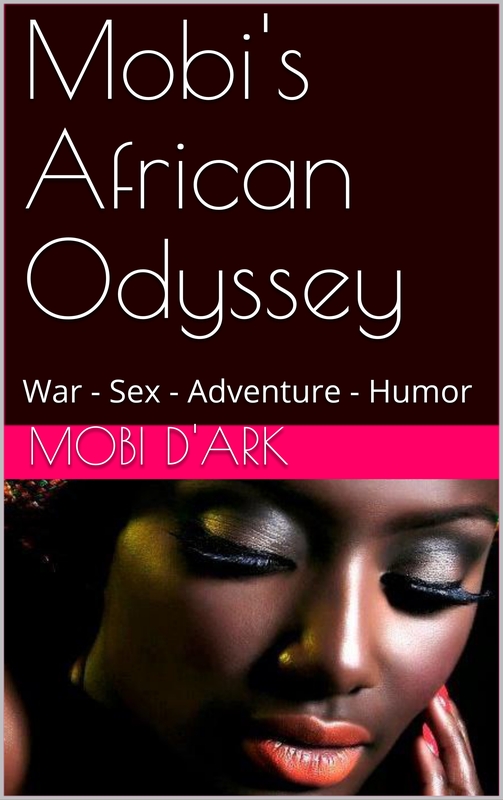 “The Six wives of Mobi D’Ark: Book One: AZZY” will be published on Amazon Kindle on 16th November, 2015 at the low price of £1.99 / $2.99. Watch for special promotional offers over the coming weeks. Click Here To find out more about this exciting new novel, and read some extracts. We’re still settling into our new abode, and we’re probably about 80% there, but now the remainder of the unpacking is continuing at a snail’s pace – as I always knew it would. The rain is blessedly still with us. Most days we have some heavy showers, usually accompanied by thunderstorms. So the temperature is still relatively cool, (by Thailand standards) and we’re enjoying our ‘little winter’. 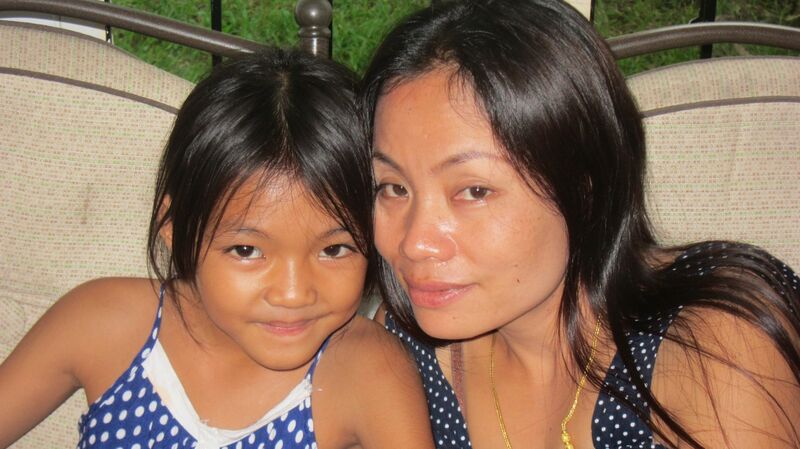 It’s school half term so Neung and Song are at home and every day we have a house-full. I’m starting to appreciate that as our new home is on two storeys, when we are all downstairs with our three dogs it’s a bit crowded – or at least, we are closer together than we were at the old house. Somehow, it seems like we are more of a proper family and there is more interaction. Neung is a devil and he delights in teasing his young sister and then Lek gets mad at him and all hell breaks loose. He and his sister are always getting on the wrong side of their mother which provokes loud shouting matches in the Isan tongue, and this has become part and parcel of our daily lives. If I am watching television, I have to ‘pause’ the programme, and wait until the shouting comes to an end. 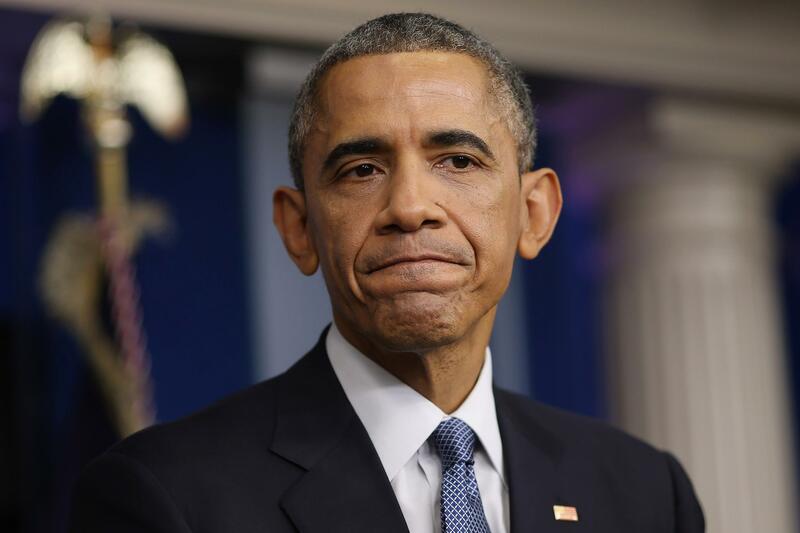 I have written several times in this blog about how much I deplore Obama’s appalling record as US president: how he has dragged his country’s international reputation down the toilet and how he has abdicated America’s role as leader of ‘The Free world’. Here are some more of the photographs I took when we were in the UK earlier this year. The first batch was taken when my brother and his wife took Lek and me to see “Miss Saigon” at the Prince Edward Theatre. I have seen it twice before – many years ago – at the massive Theatre Royal, Drury Lane. This latest production has been completely revamped and re-choreographed for the smaller venue and even has a new song. It was still a great show – possibly even better than the original. Lek loved it. Afterwards, we went to China Town in Soho for a Chinese…. The last few pics were taken in or near my eldest daughter’s flat in downtown Birmingham. Wife, two daughters, and grandson. Azzy Pre-order – Done: Having relished the draft version here, I really can’t wait to see the final edition! Btw Mobi, well summed up State of American Politics – As an American, I always find it especially interesting to read foreigners perspectives on our political goings on. And it’s even extra delightful to read a summary that nails it better than most of my compatriots!